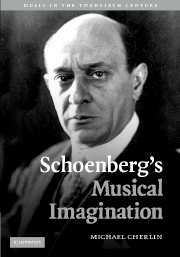 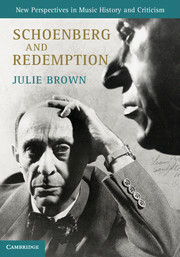 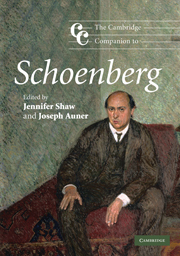 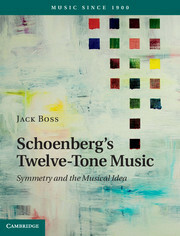 In this thought provoking study, Silvina Milstein proposes a reconstruction of Schoenberg's conception of compositional process in his twelve-tone works, which challenges the prevalent view that this music is to be appropriately understood exclusively in terms of the new method. 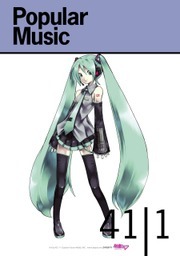 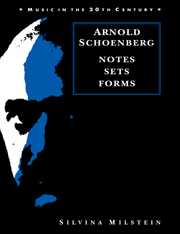 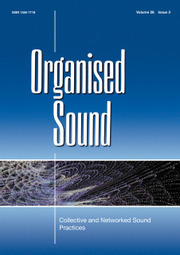 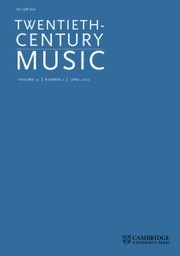 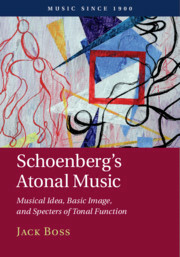 Her claim that in Scoenberg we encounter hierarchical pitch relations operating in a twelve-tone context is supported by in-depth musical analysis and the commentary on the sketch material, which shows tonal considerations to be a primary concern and even an important criterion in the composition of the set itself. 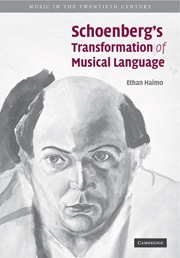 The core of the book consists of detailed analytical studies; yet its heavy reliance on factors outside the score places this work beyond the boundaries of textual analysis into the field of this history of musical ideas.